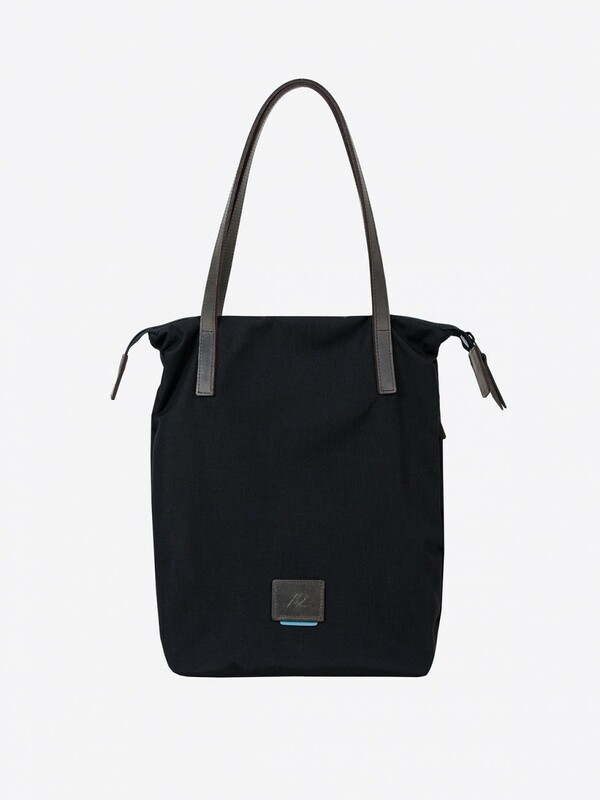 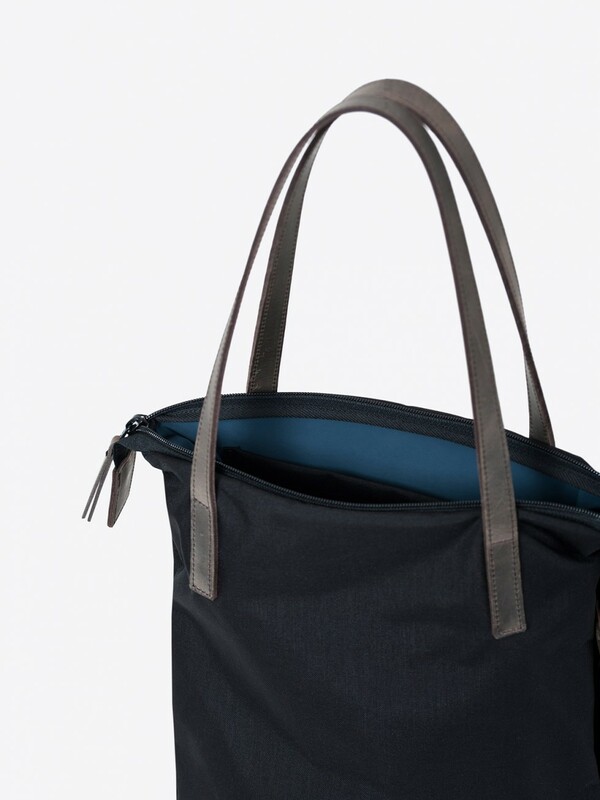 mature & high class unisex totebag comes in cordura nylon. 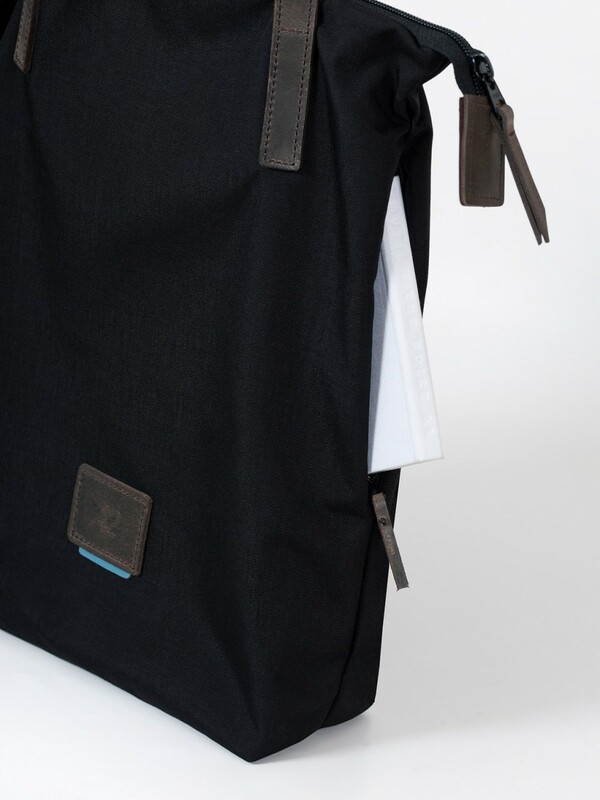 the straps and details are from naturally-brown leather. 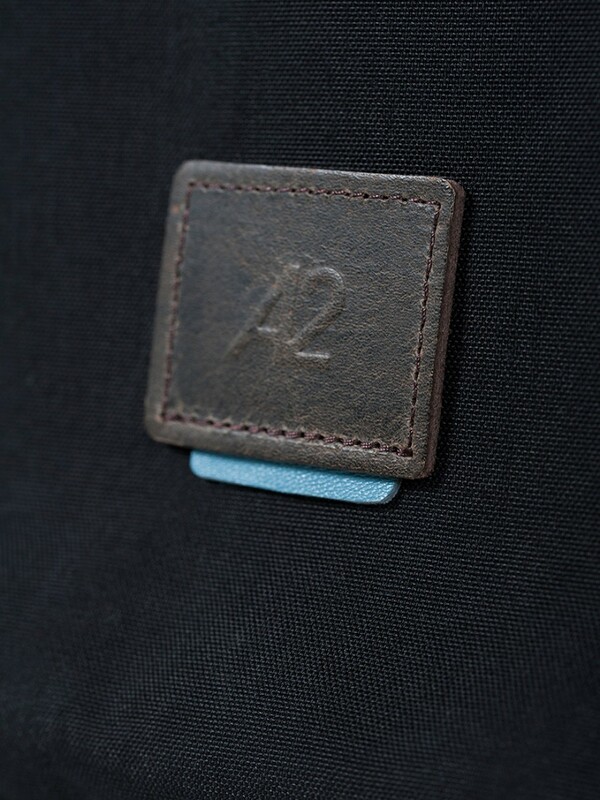 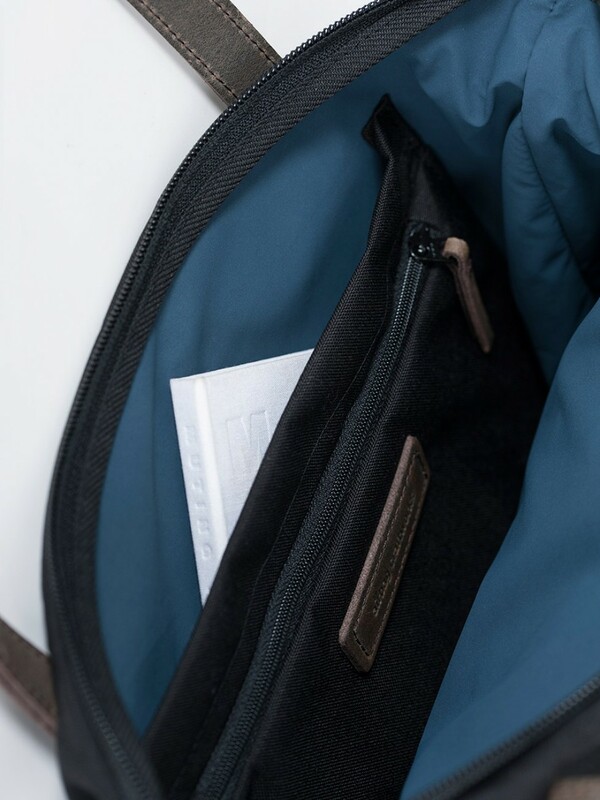 3 zippers protect your favorite things from the existential fallout.